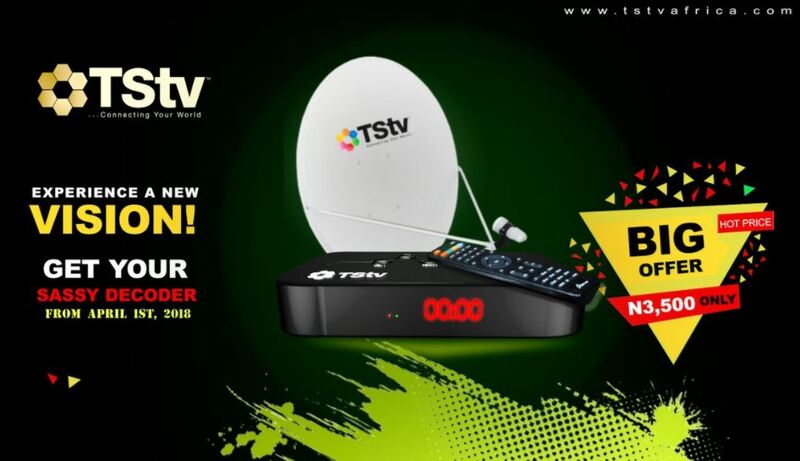 Home/ Entertainment/Newsroom/TV /Six Months After Launch - Where Is TSTV ? Six Months After Launch - Where Is TSTV ? Telecom Satellite TV more commonly known as TSTV Africa is a wholly owned Nigerian Pay-As-You-View Cable TV that is being operated by ABS and Telcom Satellites TV. It offers a Pay-As-You-View (PAYV) service meaning you can subscribe, and also pause your subscription anytime you choose. It also comes with lots of amazing local and international channels with categories ranging from Entertainment, Sports, News, Kids, Health, Crime, Religion, Fashion and Lifestyle and so much more all in a single bouquet. 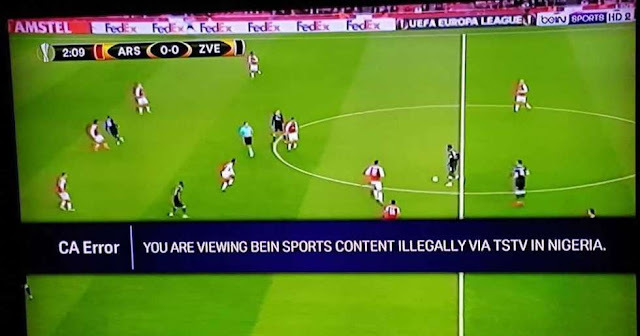 To top it all up, TSTV provides an eye-catching service as the technology being used is the HBB TV tech meaning that as much as TSTV provides satellite it also can provide Internet service for TV. TSTV gifts subscribers with 20GB worth of data which can be used for video calls and Wi-Fi anytime they activate the 3000 Naira subscription. It runs on the 4.5G network with a possibility of an upgrade. TSTV, a Nigerian service was an innovative satellite TV idea thought up to rival the monopoly DSTV owns in the Nigerian market. DSTV having existed for about 20 years in Nigeria, has had a firm stand in the Nigerian market and it would take an impressive project to challenge them for the crown they’ve so long held. Before its launch TSTV held a series of campaigns, more of that inclined to social media awareness as they got the best social media influencers to put them on the trending list. When they announced the packages they were offering which included a PAYV subscription and Internet services, they seem to win the hearts of Nigerians as the PAYV service was a deserving feature concerning the mediocre electricity the power sector provided and of course everyone loved free Internet to use on their gadgets. TSTV was going to be the first indigenous Pay TV operator in the region to launch such a premium platform with a variety of services to Nigerians, it was all set for exciting times and they officially launched in Nigeria on the 1st of October 2017 to mark the Independence day. After the launch things didn’t start all rosy (most weren’t expecting it to be) for the company, they were series of apologies and claims that they might have been hacked from their various social media handles as sometimes stations blanked out while viewers were watching. There was an interesting scenario when while viewers were watching Arsenal’s Europa league match on the sport channel “bein” a message displayed at the bottom of the TV screen that told viewers they were watching the station from an unauthorized link. It made a lot off buzz and trends on Social media Twitter and Facebook. It was quite a setback as the channel was thought to be in partnership with TSTV, they again had to apologize. Things were already looking bleak but still they kept running. Fast-forward six months from their launch, its March of 2018 and still yet TSTV hasn’t really fulfilled the impact they ought to have in Nigerian homes and market, it’s all looking sour now but there might be brighter things ahead. 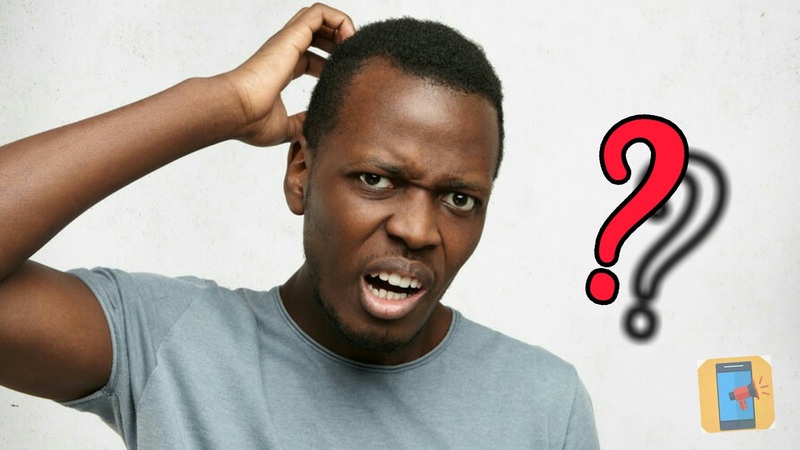 Questions are being asked - Where is TSTV? Did they fade out like other satellite TV that tried rivaling DSTV? What are the latest they’re up to? All good things start small, and if TSTV can put consistency and dedication into what they do, very soon within 3-5 years they’ll be a household name not only in Nigeria but across Africa too. The TSTV Decoder + Dish cost N5000. A new decoder called the Sassy Decoder was launched recently and goes for about N3500. The subscription fee goes for as low as N200, N500, N1000, N1500, and N3000, it doesn’t require you paying monthly as it is a pay as you consume service.